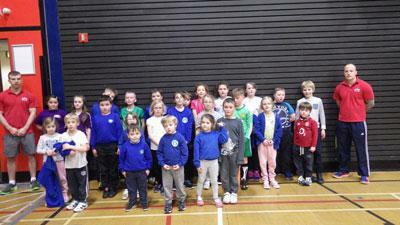 On Wednesday 2nd March the whole school went to the Sands Centre at Carlisle for a sports activity day. The children enjoyed playing team games and other activities such as trampolining, football, dance mat extreme and finally the bouncy castle. 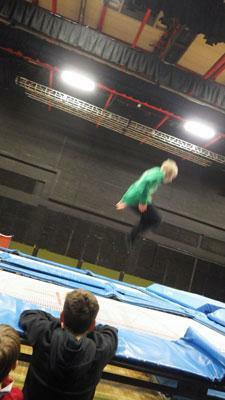 A favourite was definitely the trampoline!